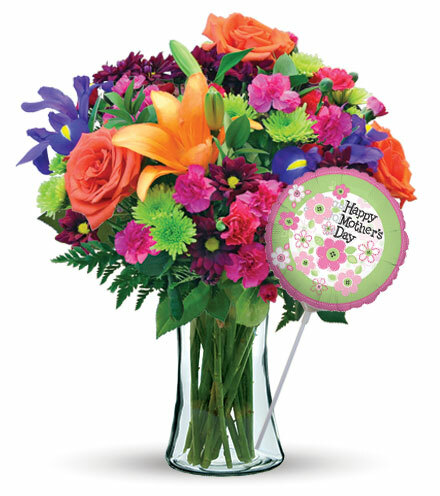 Tropical flowers are accents, getaways, and smiles wrapped into exuberant blooms. 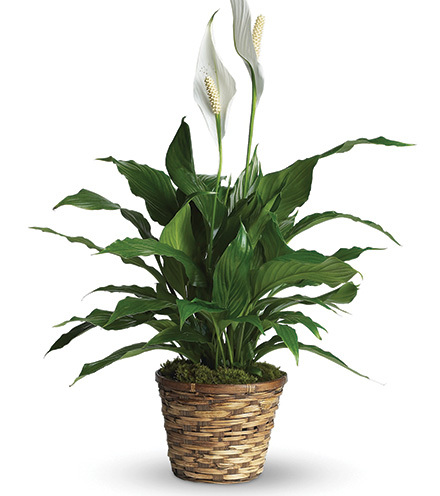 They are the perfect accompaniment to smaller, more demure plants. They can also speak for themselves in a couture and personality filled centerpiece. 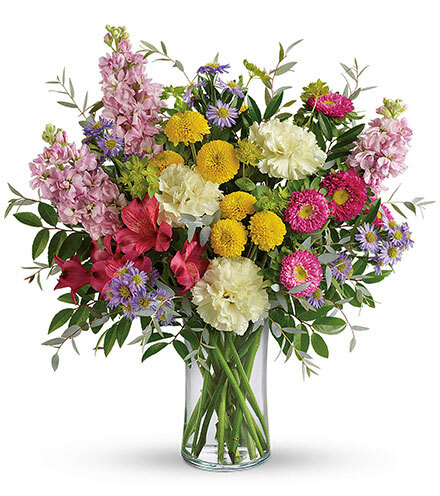 You will be hard pressed to find someone who doesn’t appreciate their warmth, suppleness, and exotic beauty.Tropical flowers make a statement whether there is a single bloom or a bouquet. Understanding how to pick, pair, and use tropical flowers to evoke just the right response can be more challenging than it first seems. 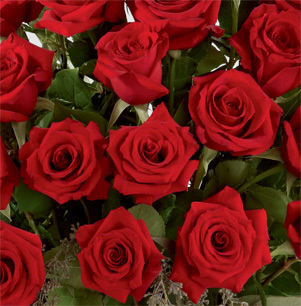 This guide will provide you with information about the history of tropical flowers and how to choose the perfect bloom for your occasion. Tropical flowers are accents, getaways, and smiles wrapped into exuberant blooms. They are the perfect accompaniment to smaller, more demure plants. They can also speak for themselves in a couture and personality filled centerpiece. You will be hard pressed to find someone who doesn’t appreciate their warmth, suppleness, and exotic beauty. 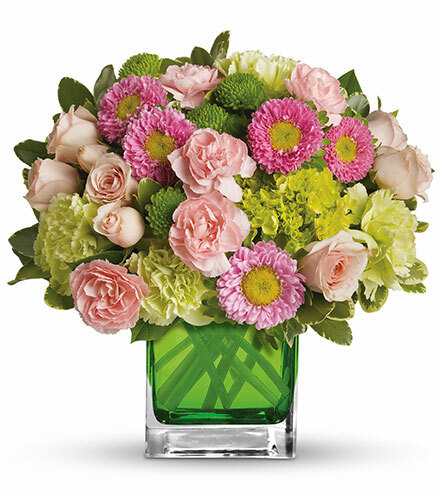 Tropical flowers make a statement whether there is a single bloom or a bouquet. Understanding how to pick, pair, and use tropical flowers to evoke just the right response can be more challenging than it first seems. This guide will provide you with information about the history of tropical flowers and how to choose the perfect bloom for your occasion. The word “tropics” brings up images of the ocean, warm and sandy beaches, and coconuts and palm trees. The geographical location of the tropics extends around the equator and is confined to a ribbon between the Tropic of Cancer in the Northern Hemisphere and the Tropic of Capricorn in the Southern Hemisphere. Hawaii is the only tropical state in the United States, but Americans can also travel to several other tropical islands in the Caribbean, Puerto Rico, the US Virgin Islands, or American Samoa without a passport. The flowers you see when you visit these areas require consistent warmth and may need direct or indirect sunlight to thrive. You can successfully grow them in greenhouses and warm environments outside of the tropics with care and understanding for their individual needs. These unique flowers are indigenous to South Africa. They feature a long bud (spathe) that has a pointed, long teardrop petioles rising out of the wrapped bud. They are distinctive because they look similar to the avian bird of paradise. 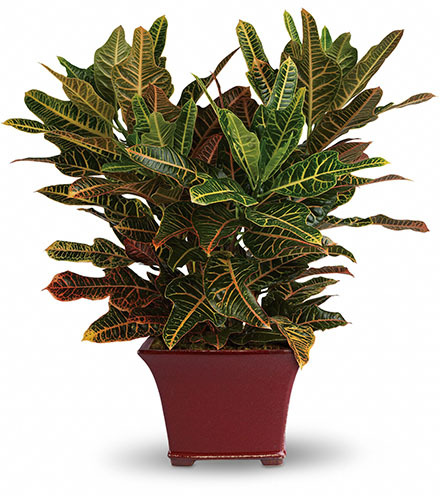 Available in a variety of colors, they often have a green or bluish bud with fiery orange and yellow petioles that are accented with blue or indigo. The birds of paradise plant will grow to a height of around four feet at maturity. Certain species may successfully bloom as house plants. 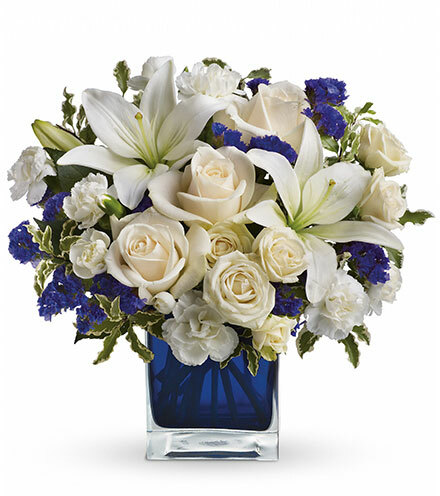 As part of an arrangement, the unique flower adds edginess and eye-catching uniqueness. The distinctive bright hues of reds, yellows, and hot pinks combined with an alternate spathe structure characterize this tropical flower. Its bloom structure is also similar to birds of paradise, but the heliconia features far more spathes on one stalk. In nature, you will find these interesting blooms in Central and South American tropical regions as well as in the West Pacific. They thrive in a humid rainforest environment. 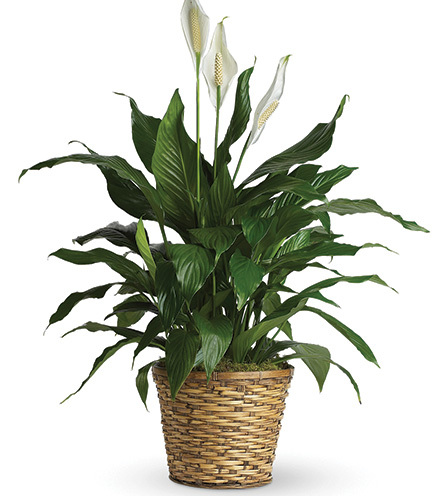 The heliconia makes a great accent in a large arrangement or a background for more delicate flowers. Various types of heliconias may be more wispy and grass-like, or they may be sturdy and grounded. Originating in Central and South America, these flowers are delicate and white with a scape similar to that of a daffodil. The plants’ dainty flowers grow in clusters, with an alternating six petal pattern. 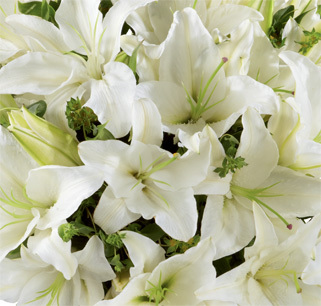 A favorite houseplant, this flower may also be featured in demure and fresh spring arrangements. There are thousands of plants in the orchid family, making it a versatile flower choice. 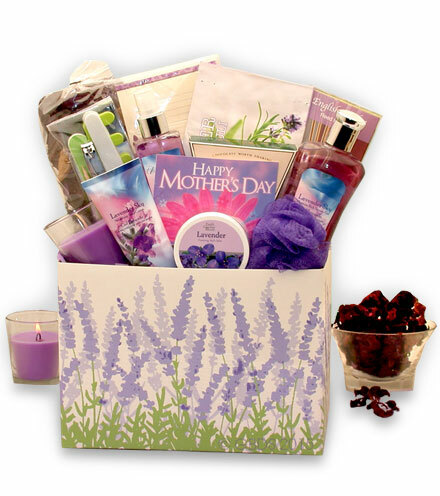 Orchids are beautiful standalone or arrangement flowers. Colors of the plant range from white to deep purples and blues, and every kind of color and pattern in between. The silky petals are distinctive, with several blooms rising up a stem, pulling it over into a slight droop for which the flowers are known. Other varieties may boast a single bright flower. 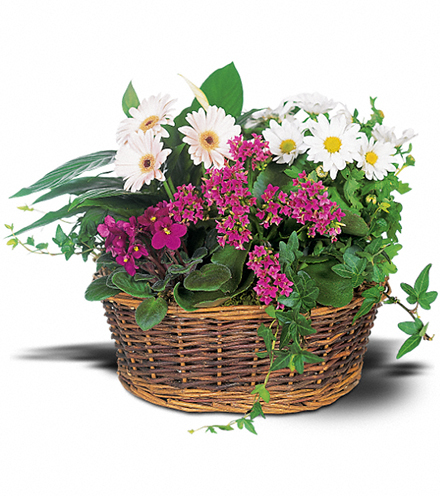 Petal varieties may feature striations, rounded or pointed leaves, and a curly or smooth edges. 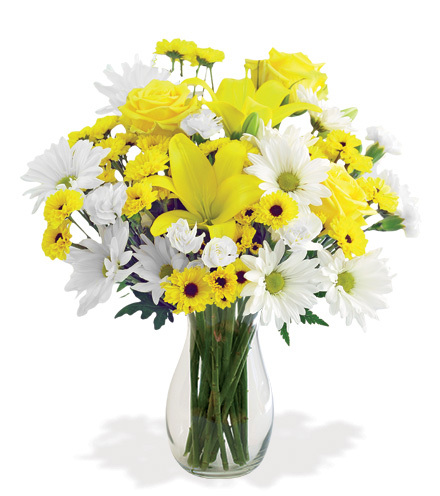 These flowers are a beautiful accompaniment to any floral display. 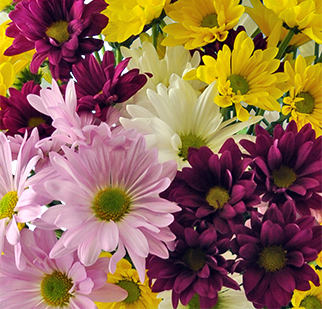 These flowers are related to the root used in many culinary dishes. Their unique designs and perfect symmetry help this flowering beauty stand out among other blossoms. You may encounter the flowers by a variety of names, including wild ginger, ginger lily, or torch lily. The blooms may be subtle or incredibly exotic, depending on the chosen variety. The most popular gingers used in flower arrangements feature massive displays of petals, some fully splayed and some tightly wound around a spherical bud. Other varieties are more oblong with almost spiky pointed petals. The visual impression is geometric and stunning. Colors ranging from a soft red to lightest pinks may be rimmed with white, adding to the effect. 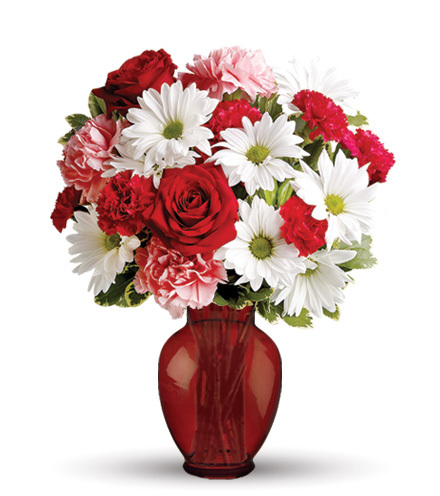 These flowers are beautiful in simplistic arrangements that highlight the unique splendor of every bloom. As the name suggest, these flowers are native to Africa, where they grow on an ornamental tree. The flowers are fiery with tones of red, yellow, and orange, and the petals curve around the flower’s center and out to a crinkled point. The buds hold water, making them perfect watering holes for many birds. In a flower arrangement, these tulips go well with other unique flowering varieties. 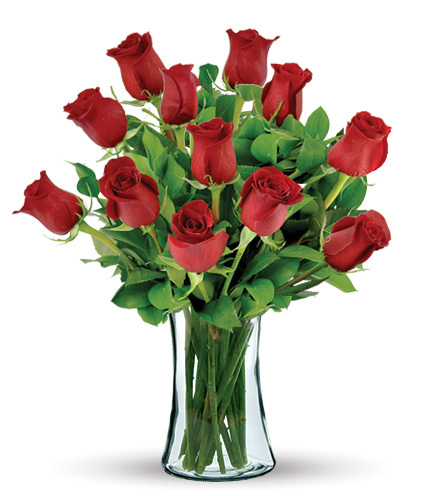 Because they may droop, they require careful arranging to show off their blooming attributes. One of the most well-known tropical flowers, the hibiscus features broad alternating leaves in brilliant reds, yellows, pinks, and whites. They are distinguished by their long, protruding stamens. The flowers are used to make teas and other beverages and are popularly drawn in cartoon form on many Hawaiian advertisements. 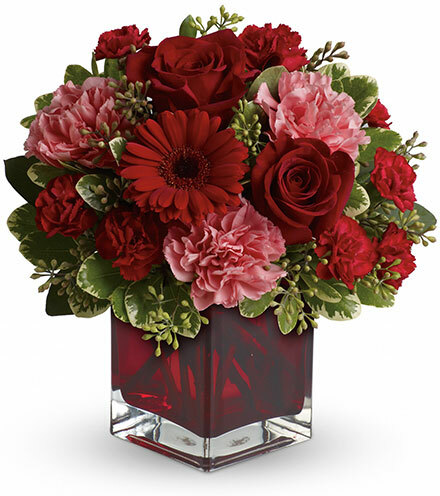 The eye-catching, beautiful, and traditional hibiscus flowers take center stage in many arrangements. 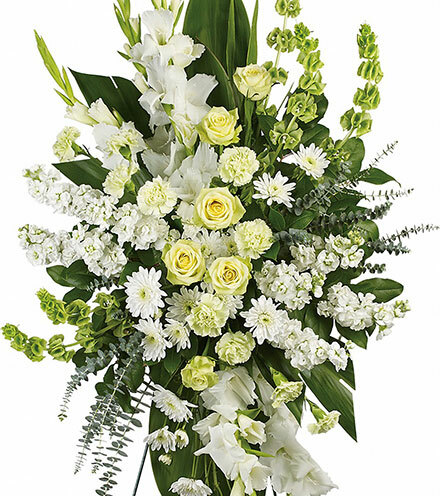 They are lovely when used in summer events and can be incorporated into any number of arrangement designs and occasions. 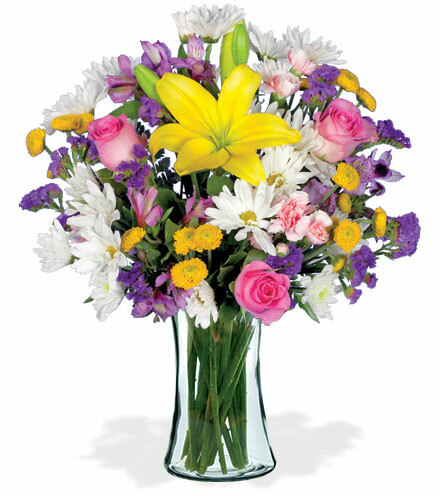 You won’t go wrong with an arrangement that features one or more types of tropical flowers. 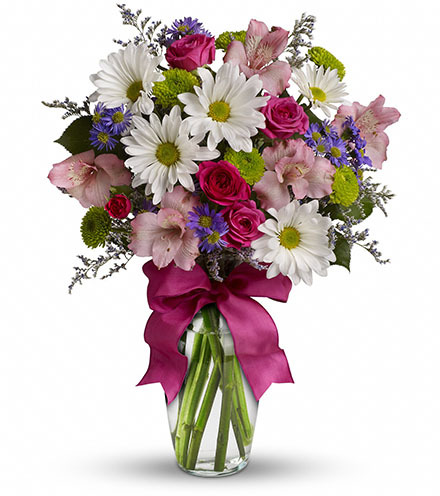 The luscious petals and designs are perfect in summertime bouquets. 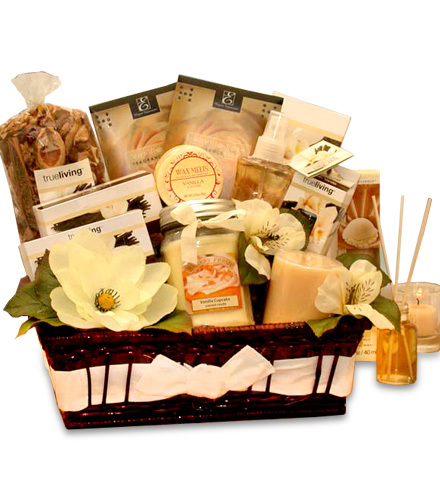 Use them for weddings, graduations, dinner parties, or any other time just to show you care. While the flowers are abundant in the industry, they are certainly not common. 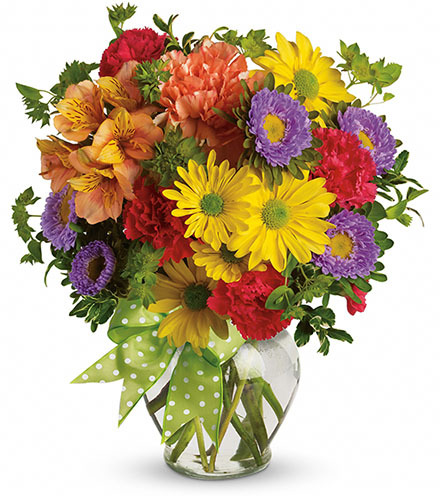 Choose the flower design that evokes a feeling of warmth and joy, and you will likely find a color variation to suit your needs.